PB, PBF, PBF without Lead. This product, together with PB, anticipates times and demands of customers: it is a dry bearing made in agreement with modern production concepts, free from pollutants and Lead. The increasing market competition for high-performance products imposes continuous research to attain structural, technical and mechanical improvements and hence optimize the quality of finished products. 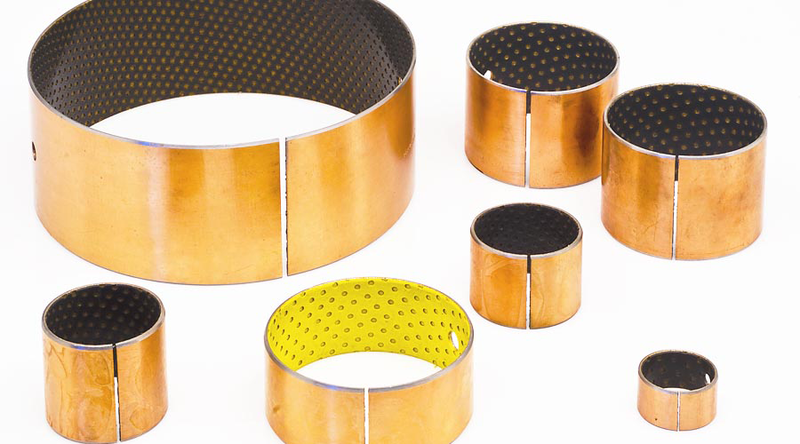 The technological evolution of bearings and their applications allowed the development of new products: from oil and grease lubricated bearings, to bearings coated by plastic material and, finally, to plain bearings with self-lubricating compounds. Using PBF, we produce bearings which do not require any lubrication. The sliding bearing RL requires little maintenance and is composed by three layers: steel, porous bronze and polyacetal resin. The cavities of the polyacetal resin are real grease reserves and this is why RL, within given limits, is not affected by alignment defects and edge overloads and, at the same time, guarantees the loss of heat from the working surface of the bearing. 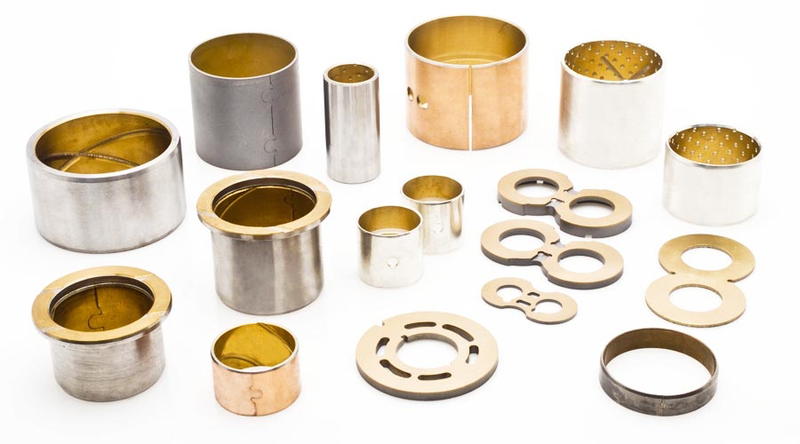 Bimetallic bushings are produced using high-quality composite material, low carbon steel and sintered lead-bronze alloy, which can stand high sliding rates and has high loading capacity, high resistance to tensile stresses and low coefficient of friction. Due to these properties, bimetallic bushings are widely used in: petrol engines, diesel-oil engines, industrial machinery, lifting apparatus, air conditioners, motor-vehicles gearboxes, reduction gears, laminated springs and heavy vehicles stabilizers. 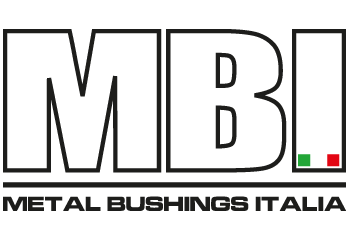 The bushings dimensions (inches or metric system) are in agreement with standards DIN 1494/ISO 3547. 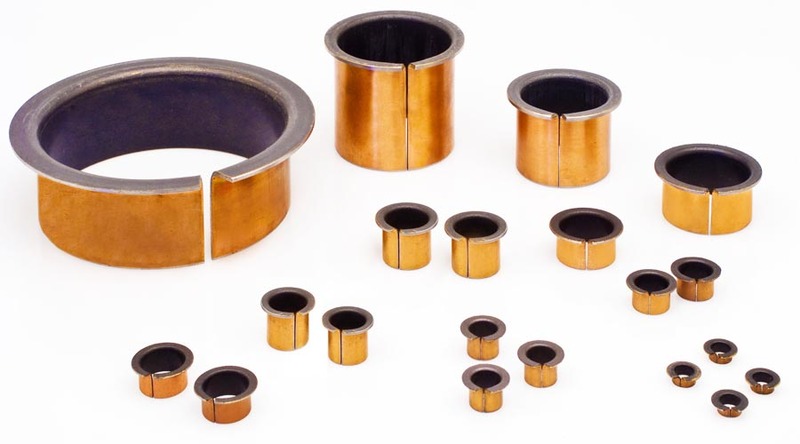 Copper bushings – series CWA and CWB – are produced using special composition and high-density copper, without holes and without grooves, for better loading capacity and higher fatigue resistance. 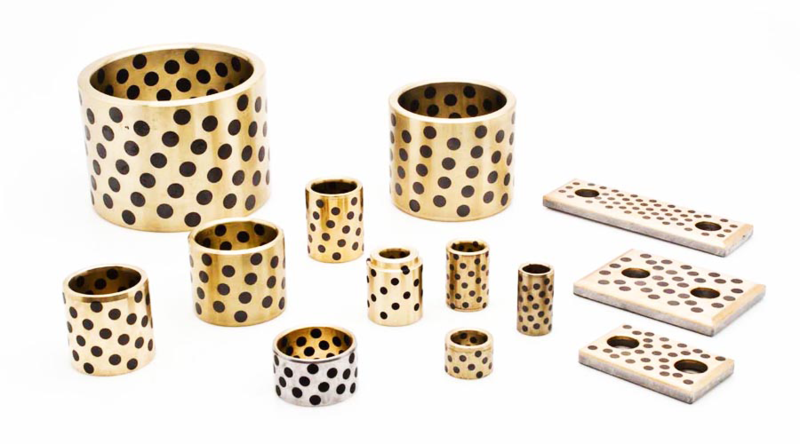 These bushings are widely used in agricultural and industrial machinery.  Bushings belonging to series CWA and CWB are available in metrical and inches dimensions, in agreement with DIN 1494 and ISO 3547. The label W500 SP indicates self-lubricating bearings suitable for heavy-load applications. 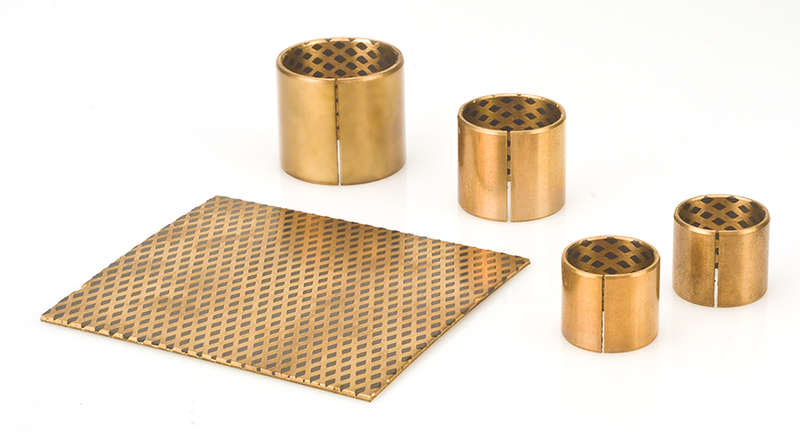 These bearings are made using brass-based, high-resistance alloy, prepared with advanced casting techniques. The self-lubricating properties of this alloy are due to an incorporated solid lubricant. Are you interested in our production? Fill in the form, contact us and we will be glad to answer as soon as possible to all your questions.